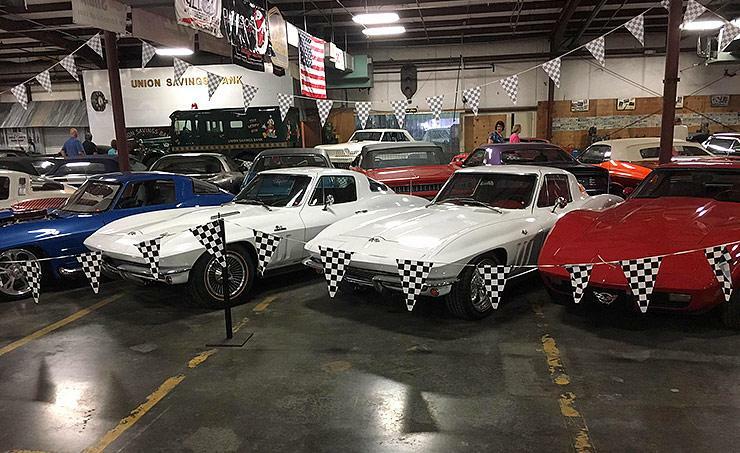 As the years passed, Don wanted to preserve his valuable fleet, so he began building his collection of NMCA racecars. Don could now go out and race to his heart’s content in his racecars without fear of damaging his rare Chevrolets. Then, in 2012, Don got wind of the fifth-gen COPO Camaro release, which stirred nostalgic feelings of his early years racing COPOs. So, what did Don do? He not only picked one up, but he somehow found and purchased two 2012 COPO Camaros! If you recall, only 67 coupes and 2 convertibles were produced in 2012. Why 69 total COPOs? A 69-car production was selected to commemorate the original number of ZL-1 COPO Camaros made in 1969. 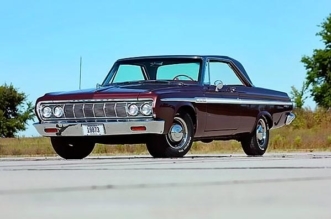 COPO — which stands for Central Office Production Order — was Chevrolet’s special-order system, notoriously used by dealers in the 1960s to build high-performance models that couldn’t be found anywhere else. The second coming of the COPO name is an extension of the legacy started in 1969, when the first purpose-built Camaro drag-racing specialty car was designed to compete with the quickest in NHRA’s Stock Eliminator and Super Stock classes. National records for quarter-mile times in these contests are in the 8- and 9-second range. Don bought VINs #10 and #66 of the 2012 run of COPOS. VIN #10 is Summit White and powered by the LSX-based 327 4.0L Whipple supercharged engine mated to a Powerglide transmission. This engine is factory quoted at 550hp and good for at least an 8.88 run. These cars are track brawlers straight out of the box. The supercharged 327 is great, but Don also wanted a COPO that paid a more direct tribute to the original. Black #66 is powered by the LS7-based all-aluminum 427 that puts out a naturally aspirated 425 hp. This car, like #10 and all other 2012 COPO Camaros, is precisely shifted via a Powerglide auto. Don’s collection is extremely rare and collectible, so one should stow it away in a climate-controlled garage and pass the cars down generation-to-generation, right? Wrong. 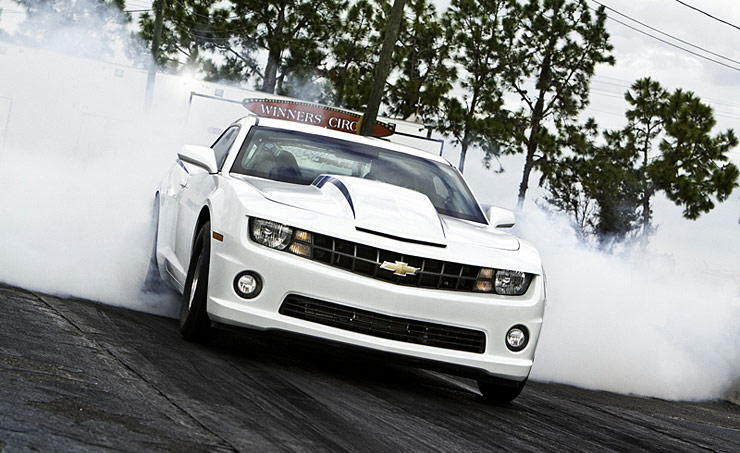 Don has dedicated drag cars, yet he still occasionally hits the track in his prized COPOs and Camaros.